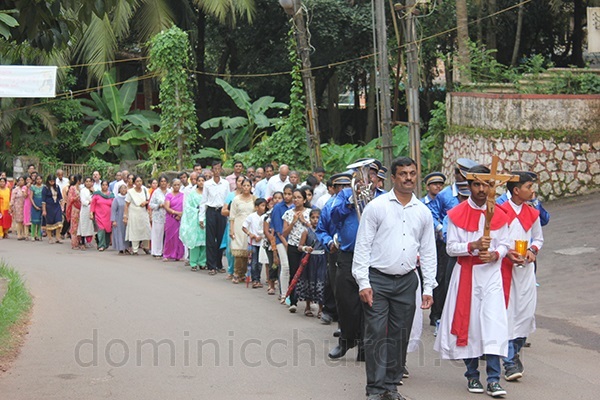 ASHOKNAGAR, MANGALORE; The confraternity Sunday was observed on 29 July In preparation to the feast of St. Dominic Guzman, the patron of the parish. 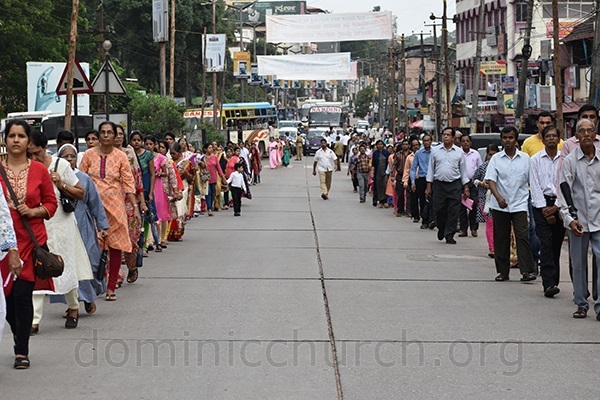 A prayerful Eucharistic procession was taken starting from St. Dominic Church via Ashoknagar circle and Urvastore. Parish priest Fr. 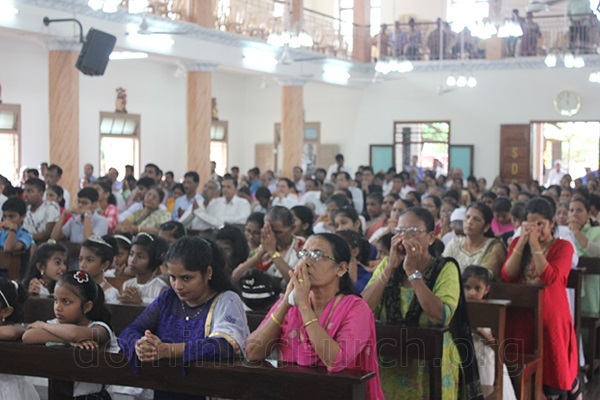 Aquin Noronha OP accompanied by Fr. 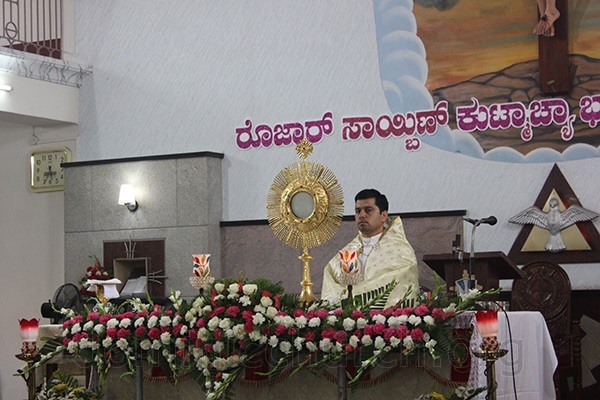 Praveen Monteiro OP led the procession with the Eucharistic Lord. 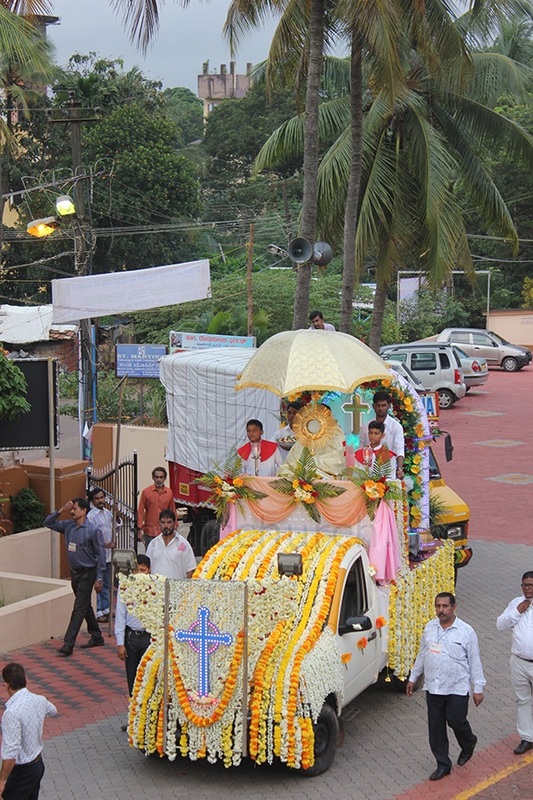 Religious sisters, brothers and large number of people of the parish as well as from neighbouring places devotedly participated in the procession. People of all religion witnessed the beauty of the Eucharistic Lord. 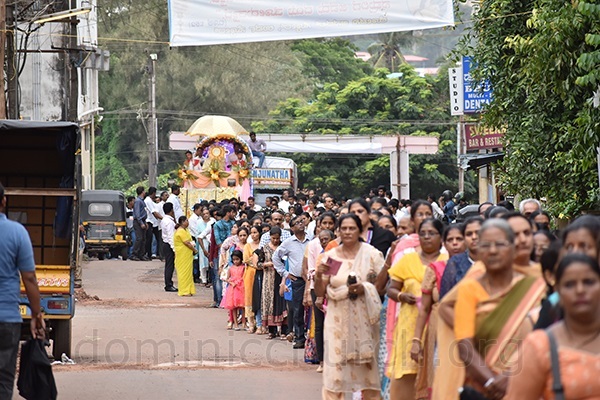 During the procession special prayers were offered for; peace, country, children, society and families. The disciplined procession was taken with help of the volunteer, police personnel and general public. At the end of the Eucharistic procession a general blessing was given to the faithful in the Church. 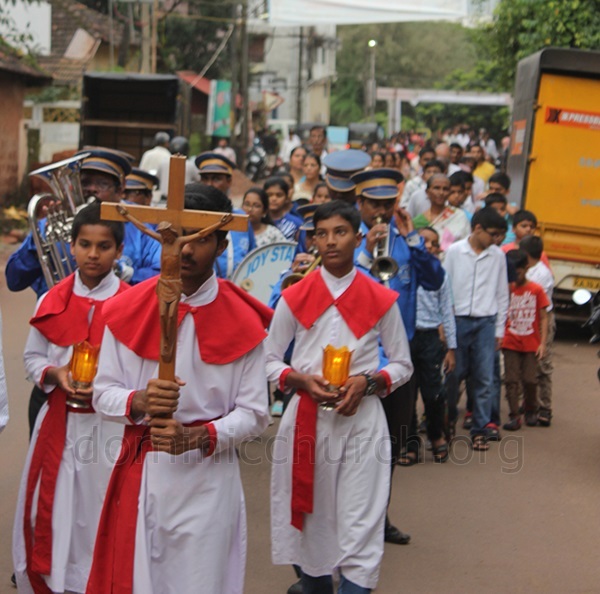 On behalf of the parish community, Parish priest thanked the Sub Inspector Urwa Police Station, Corporator Radhakrishna who accompanied the procession. Present were Vice-president Richard Gonsalves and Secretary Isasc Furtado. Prior to the Eucharistic procession the Holy Mass was celebrated by Rev. Fr. Wilfred Rodrigues OCD. In his homily he shed light on the importance sharing the God given resources, especially the food with the needy. 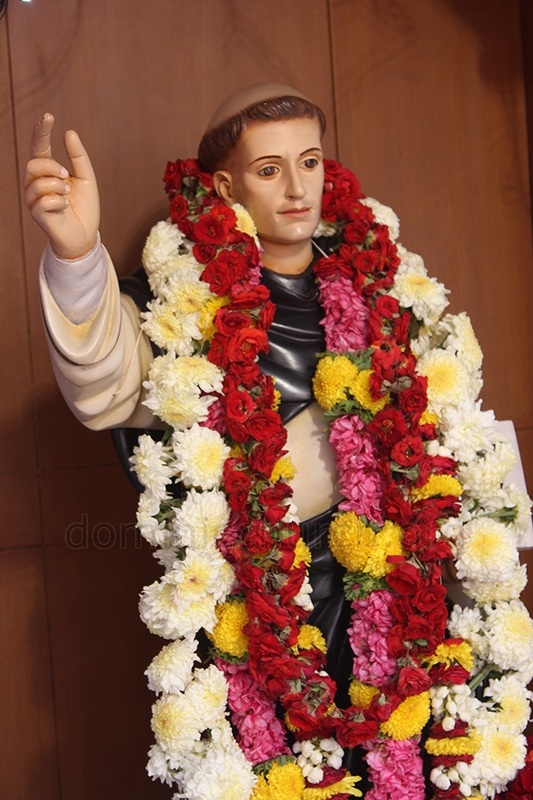 The feast of St. Dominic Guzman the patron of the parish would be celebrated on 5th August at 10.00 a.m. with a thanksgiving Eucharistic celebration. The novena in preparation to the feast has already begun on 27th of July.